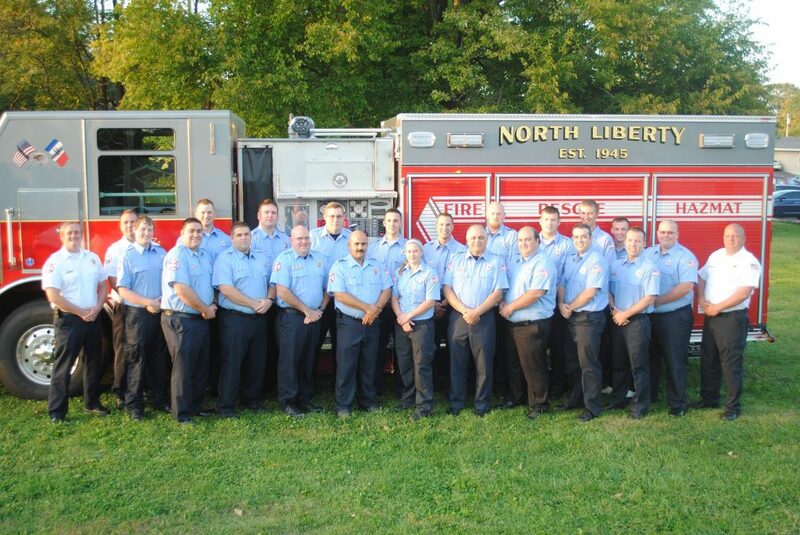 North Liberty Fire Department - Our Team, Our Mission, Vision and Values. North Liberty Fire Department – Serving North Liberty, Iowa (Between Cedar Rapids & Iowa City). With response area including City of North Liberty, Penn Township, & Madison Township. 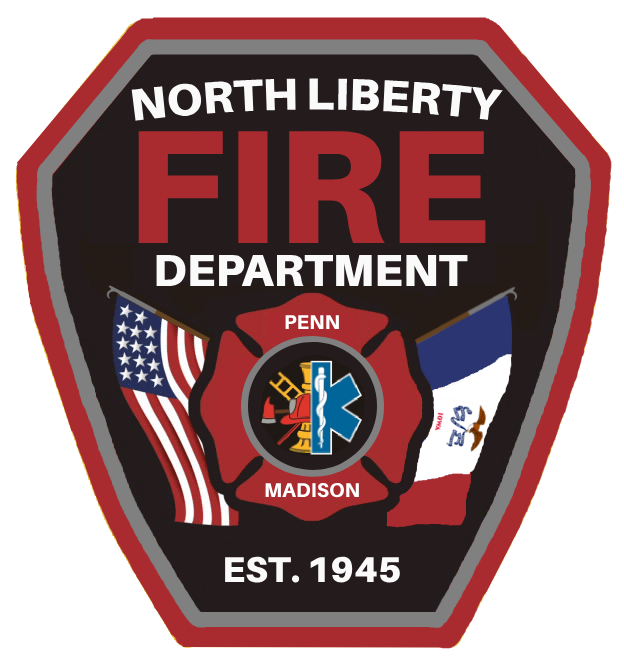 Read the 2016 North Liberty Volunteer Fire Department Annual Report.